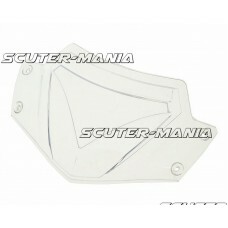 Clear wind shield for all Aprilia SR50 Factory scooters. 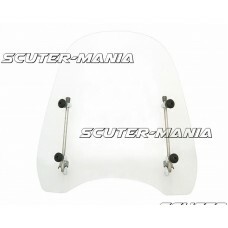 Matches the shape and dimensions of the ori..
Quality and robust wind screen for 50cc scooters, with universal 2-point attachment, but with 4 robu..
Windscreen City Sport by Spanish manufacturer Puig. 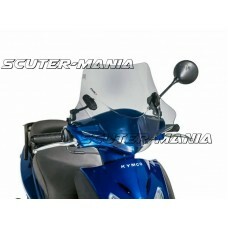 This windshield City line model is made for scoo..